We love Children's Books! The purpose of this parenting blog is to rekindle the somewhat lost love for books and reading in general. Books are important to both children and adults as a key to the wonderful world of learning and discovery! You might wish to check our Learning to Read articles and please share your own experience by adding comments! NEW! Want to have some fun? Check our tongue twisters page but be careful not to twist your tongue too much. A beautiful little book about friendship by Maya Victoria Linde. 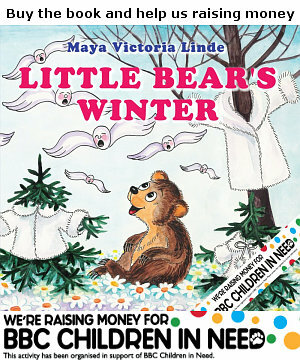 A book that makes a difference – all profits go towards this year’s BBC Children in Need fundraising marathon. We’ve decided to start early 🙂 Please add this book to cart – click here now! One of the main characters, Little Bunny, finds himself in the tricky situation of explaining what the winter looks like to his best friend Little Bear who has never seen winter because, as you know, bears sleep all through the winter season. It’s important for children to read as wide a variety of material as possible, but the likes of Harry Potter and the Lord of the Rings have swamped children’s literature and overtaken a generation’s imagination. 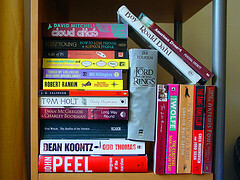 Whilst it is great they are enjoying these novels, it is still important to be as diverse as possible. 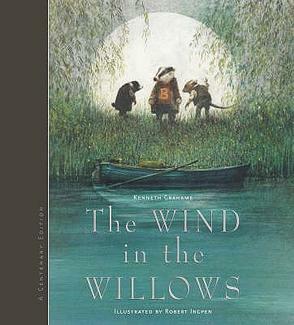 It is time to introduce some classics to your collection and allow your child to enter the weird and wonderful world of the best children’s authors. This list should set you on a trip down memory lane, and introduce some now obscure talent to your book collection. Wanted: agents with green fingers! 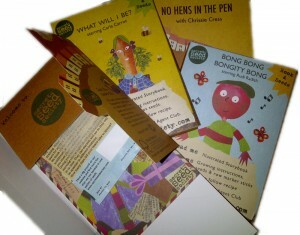 The Secret Seed Society has come up with a novel idea that is bound to get more kids into reading, gardening and healthy eating – an all-round solution, I’d say. The Secret Seed Society has started a children’s books series starring various veggie characters like, for example, Rudy Raddish and Carla Carrot. The unsophisticatedly yet funnily drawn characters catch your attention instantly – a good work by illustrator Valentina Cavallini. Yes, it’s that time of year again – a whole week of freedom for kids to enjoy. 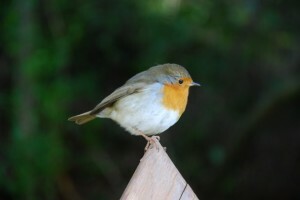 The half term runs from Monday 24 October to Friday 28 October 2011. Although the TV channels are fighting ferociously for the attention of the young viewers offering all sorts of shows during the half term, the warm whether, I hope, will keep the kids outdoors. 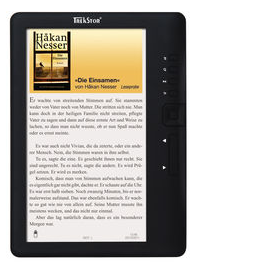 We all must have heard about the expensive Amazon Kindle e-book reader, a competotor OYO costing around 100 pounds or about the fact that e-books can be read on the iPad. People involved in the conventional book publishing (I mean the traditional stuff like paper, ink and all that sort of thing) have said that the kindles and similar e-readers were too expensive to pose a real threat to the book industry. Simply nobody could afford them. World’s cheapest e-reader OYO costs around 100 pounds. Meanwhile something has happened that is bound to change the way we read. You might have already heard about the writing madness that approaches us with huge steps. Immediately after we say farewell to the scary Halloween, something even more overwhelming falls upon us – yes, you guessed right – it’s the National Novel Writing Month or NaNoWriMo – a fun and truly-inspiring way of getting closer to the literature and books. The challenge is to write a 50,000-word within a month. “Why”, you would ask. Oh, many reasons – have you every wondered what it takes to be a writer? Want to improve your writing skills? 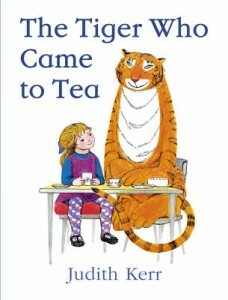 British writer and illustrator Judith Kerr was born in Germany. She left the country when she was 10 years old. She used to live in Switzerland and France before settling in Britain. When she was a little girl, she dreamt of becoming a famous writer. But, funnily, she only began writing and illustrating books when her own children started learning to read. An American cartoonist and writer Dr Seuss (Theodor Seuss Geisel) mostly known for his story “How the Grinch Stole Christmas” has published 49 children’s books. 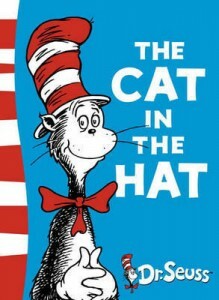 One of the Beginner Book series published by Random House was The Cat in the Hat. This series of books was oriented towards teaching children reading at an early age. Is there somebody who doesn’t know Winnie the Pooh? No! Everybody know the lovely Pooh Bear and his many friend that live in the Hundred Acre Wood. 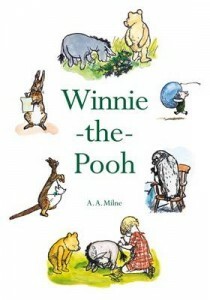 In reality it was Five Hundred acre Wood – Ashdown Forest where the Milne family lived. 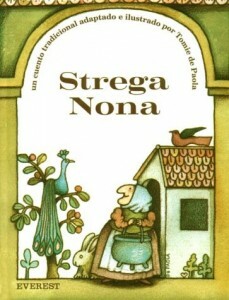 American author Tomie DePaola was born to a family of Irish and Italian heritage. He was attracted to art and got a Master of Fine Arts degree. JHe has written and/or illustrated around 200 books.